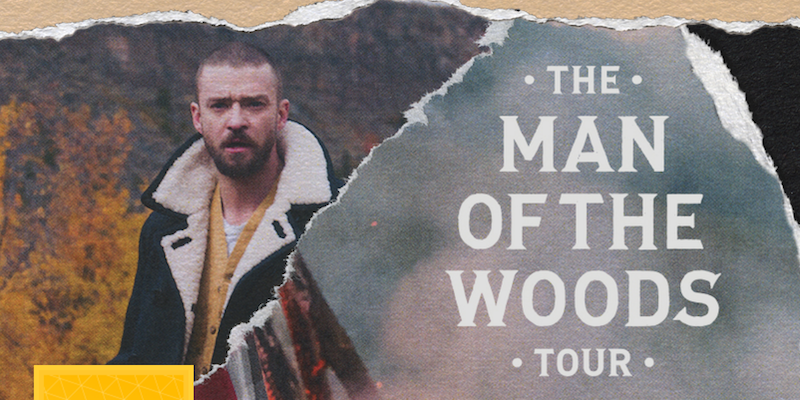 Following the incredible success thus far of his The Man Of The Woods Tour, Justin Timberlake is bringing his show to Golden 1 Center! UPDATE: Timberlake has had to postpone some concert appearances in early November due to bruised vocal cords. Check here for the latest. Legendary, Grammy-award winning band Fleetwood Mac is bringing their North American tour to Sacramento! The tour will feature the newly announced line-up of Mick Fleetwood, John McVie, Stevie Nicks, and Christine McVie along with newcomers Mike Campbell and Neil Finn. Lead guitarist and vocalist Lindsey Buckingham was apparently disinvited from the tour after disagreements about the nature of the tour. Best known for his song “The Way It Is,” Bruce Hornsby’s live performances offer a glimpse of a spirit that continues to push forward into new musical territory. He draws frequently from classical, jazz, bluegrass, folk, rock, blues and jam band musical traditions and has collaborated with artists as diverse as the Grateful Dead, Spike Lee, Don Henley, Ornette Coleman, Bob Dylan, Bela Fleck, Bonnie Raitt and Robbie Robertson. This week’s Free Shinkoskey Noon Concert features music of French Baroque composer Marin Marais, with Steven Lehning, viola da gamba and Phebe Craig, harpsichord. Lehning is a remarkable and versatile musician equally at home with violas da gamba, violone, violone grosso and historical keyboards. 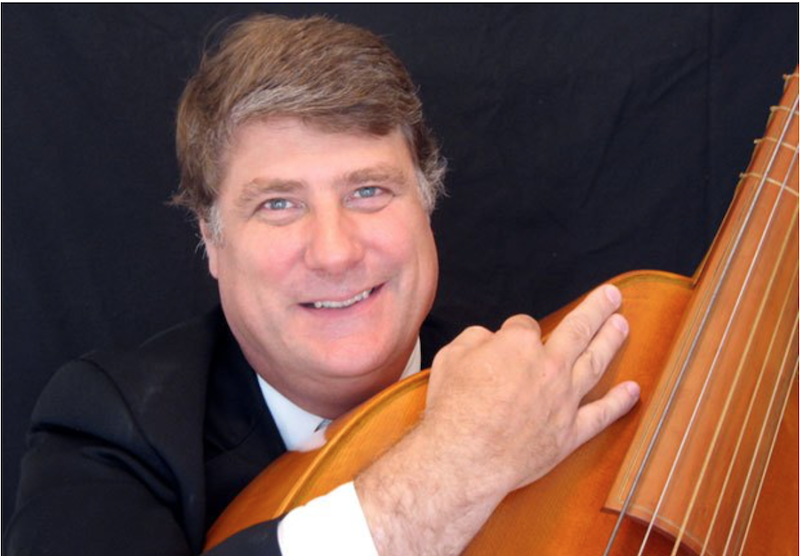 He has performed throughout the U.S. and in Europe, appearing with the American Bach Soloists, Taverner Consort and Philharmonia Baroque, to name a few. The UC Davis Symphony Orchestra performs a program bringing together three works from the first half of the 20th century. Love, Jazz and Sailors. The famous Adagietto from Gustav Mahler's Symphony No. 5 is believed to be Mahler’s declaration of his love for his wife, Alma. Aaron Copeland’s Piano Concerto demonstrates an early use of jazz and blues in an orchestral setting. And the program gets rounded out with sailors via Leonard Bernstein’s Times Square 1944 from On the Town, the musical about three American sailors on a 24-hour shore leave in New York City during wartime 1944. 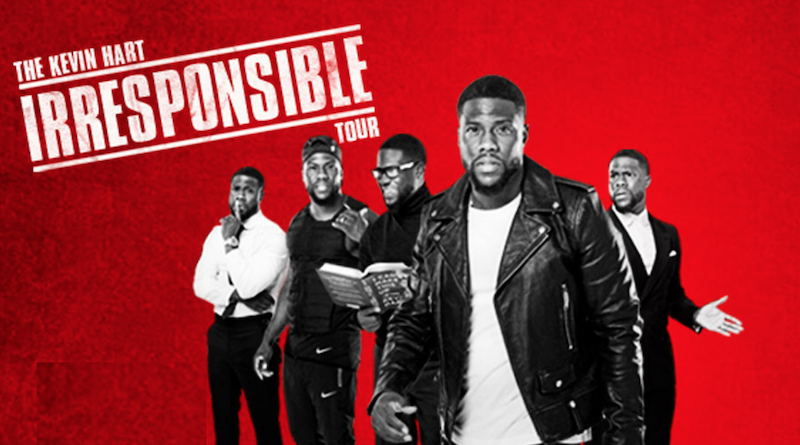 Kevin Hart brings his self-deprecating humor and stand-up to the Golden 1 Center with his “Irresponsible Tour.” During his previous world tour in 2015 and 2016, he became the first comedian to sell out an NFL stadium with over 50,000 tickets in one show at Lincoln Financial Field in Philadelphia. He documented that journey with the 2016 stand-up concert film of the same name. A beloved classic of American cinema, this stage adaptation of “Meet Me in St. Louis” opens at the Woodland Opera House on Thanksgiving weekend. The musical relates the story of a year in the life of the Smith family, who live in St. Louis just as the 1904 World’s Fair is preparing to take place there — until the father gets a job offer in New York that threatens to take them away. The original film version starred Judy Garland, who debuted a few songs in the film that ended up becoming standards, like “Have Yourself a Merry Little Christmas,” “The Boy Next Door” and, of course “The Trolley Song.” The musical was adapted for Broadway in 1989, when it was nominated for four Tony Awards. The beloved TV classic Rudolph the Red-Nosed Reindeer soars off the screen and onto the stage this holiday season. All of your favorite characters from the special come to life including Santa and Mrs. Claus, Hermey the Elf, Bumble the Abominable Snow Monster, Yukon Cornelius and, of course, Rudolph. The adventure, which teaches that what makes you different can be what makes you special, speaks to the misfit and kid in all of us.